Sounds yummy, will have to try this recipe soon! 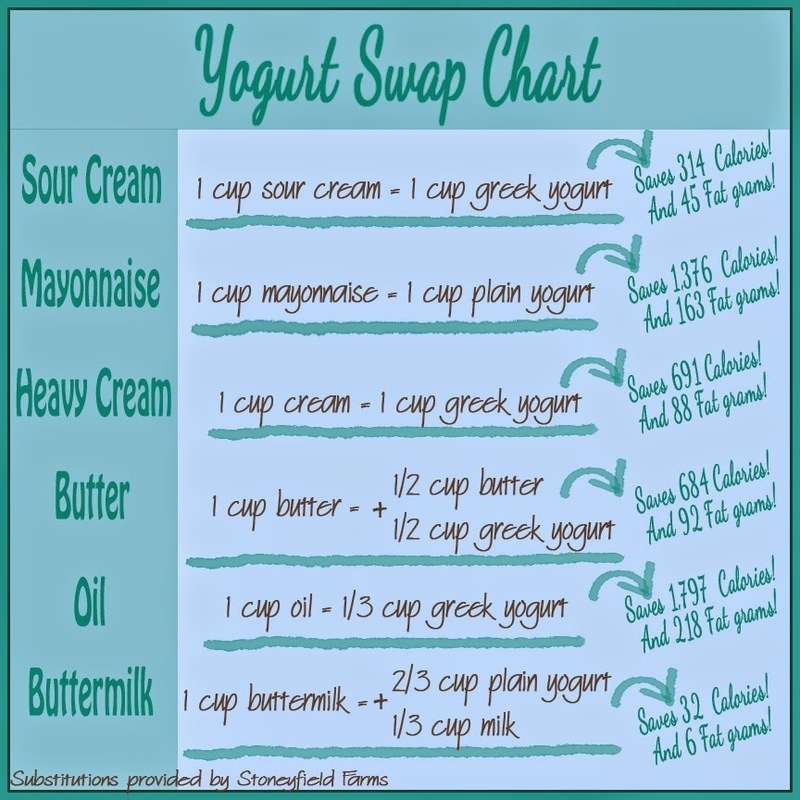 Thanks for posting the swap chart. I wish I'd seen it before I made curry chicken salad for lunch today. The calories saved could have made up for the Easter candy that was calling me! Very refreshing looking for summertime especially when wanting something to eat that is cooling to the throat. 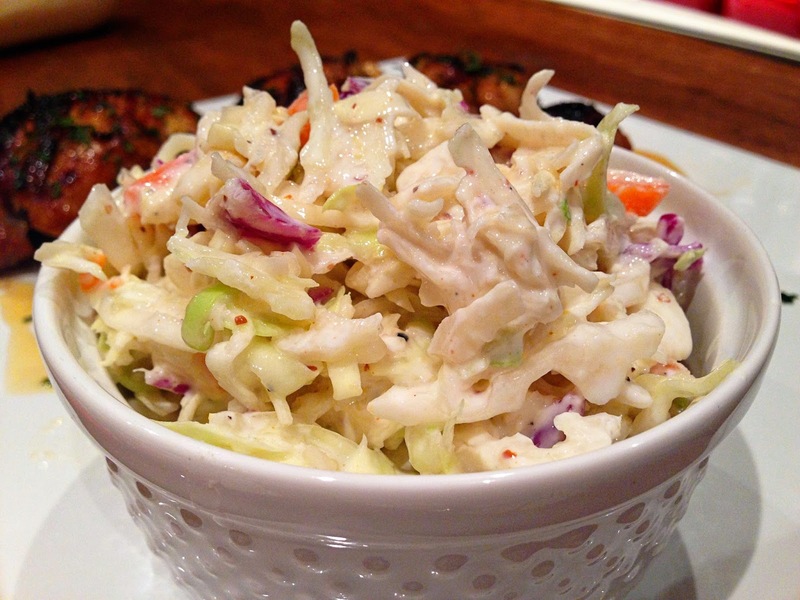 I too am NOT a coleslaw kinda girl, it REALLY grosses me out. There's only been one that I liked made by a friend, but I'd be willing to give this a try. You ain't lying about the Applesauce. it IS the BOMB to substitute for oil. We did that for Amish bread once & loved it. So now we always use it, quite yummy in the waffle/pancake mix. Thanks girl.